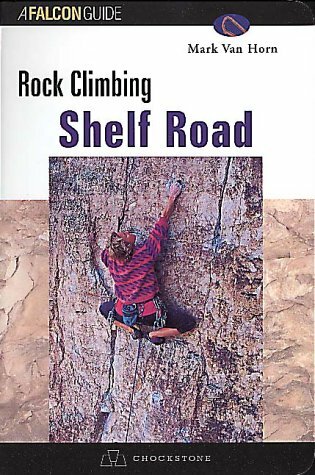 Completely revised and updated, this book describes routes at one of the premier limestone sport areas in the country. This book has been completely revised to give the most recent information available including brand new topos and photos! One of the premier limestone sport areas in the country, the face climbing and pockets are not to be missed.